Billy Mack Van Tine, 74, of Ellisville, IL passed away Friday, April 12, 2019, 3:33 p.m. at OSF St. Francis Medical Center Peoria, IL. He was born Monday, September 4, 1944 in Canton, IL the son of Gerald and Cecil (Mooney) Van Tine. He married Kay Bea Myers on December 5, 1964. Billy is survived by his wife Kay of Ellisville; children Kenneth (Rhonda) Van Tine of Marietta, and Gerald (Beth) Van Tine of St. Augustine; 4 grandchildren and 3 great grandchildren. He was preceded in death by his parents, 1 brother and 3 sisters. He was a trustee of the Fairview Fire Protection Dist. The new fire station in Ellisville is named after him. He was road commissioner for many years. He was Mayor of Ellisville and also served as a trustee. He retired from International Harvester. He was an avid gardener. He loved his family and loved spending time with his grandchildren. Cremation rites have been accorded and service will be at a later date. Memorials may be made to the Ellisville Fire Dept. 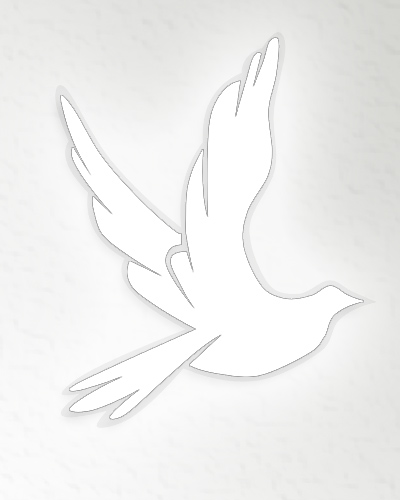 Please sign the online guestbook at www.wisefamilyfuneralhome.com. Wise family Funeral Home Avon, IL is in charge of the arrangements.